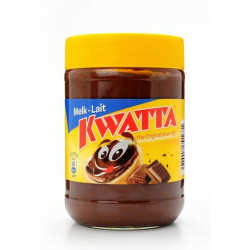 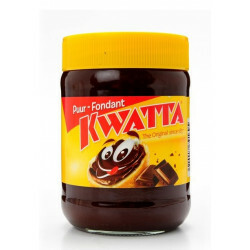 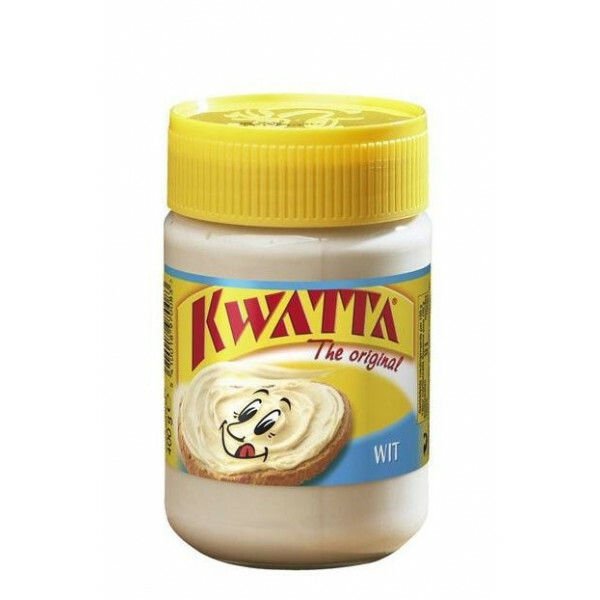 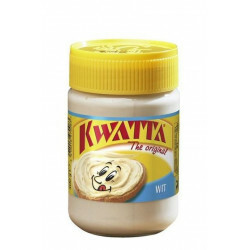 KWATTA White chocolate 400g - Pure chocolate spread flavored white chocolate that gives extra energy on the sandwiches. 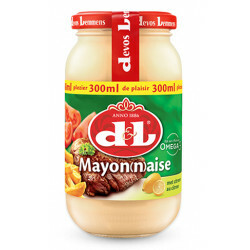 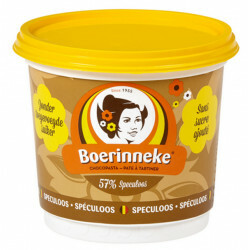 Reto B. from Winkel bought this product recently. 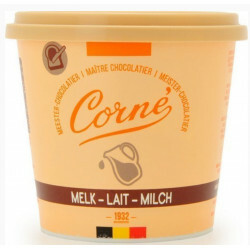 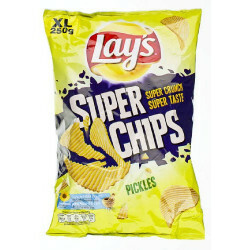 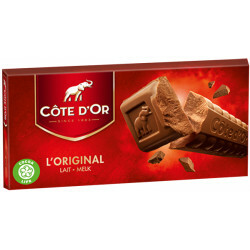 Ingredients: Sugar, vegetable oil (rapeseed and palm), skimmed milk powder 12%, powdered lactoserum, bitter oil, emulsifier (sunflower lecithin), aroma. 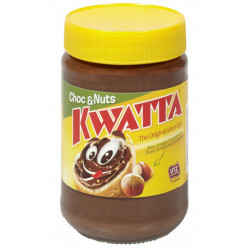 May contain traces of NUTS and SOYA.